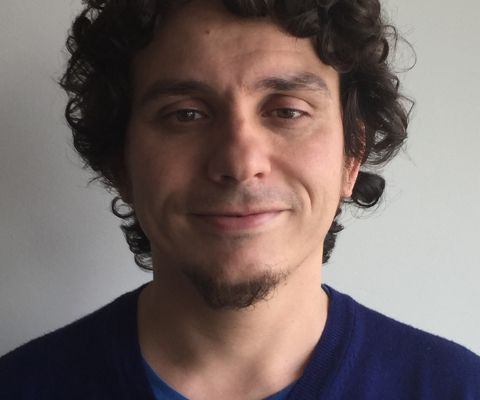 Dr. Giulio Tiozzo, an assistant professor in the Department of Computer and Mathematical Sciences at the University of Toronto Scarborough, has been awarded a Sloan Fellowship. The award, given to rising research stars, complements a Connaught New Researcher Award bestowed for 2017-19. Dr. Tiozzo focuses on dynamical systems and their relations with complex analysis, Teichmüller theory, ergodic theory, probability and group theory. Following an undergraduate degree in mathematics at the Scuola Normale Superiore di Pisa in Italy, Dr. Tiozzo pursued postgraduate studies at Harvard University, earning his PhD in 2013. In 2016, after two years at Yale University as a Gibbs Assistant Professor, he joined the faculty of the University of Toronto. 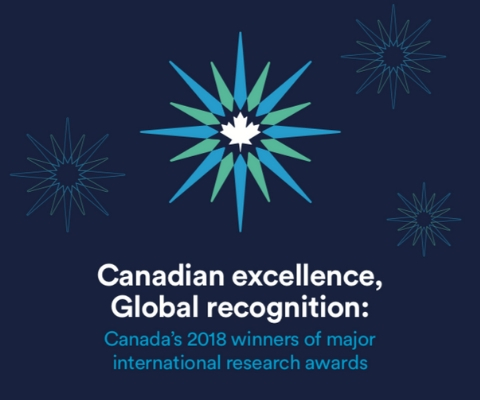 *Giulio Tiozzo is one of 17 Canadian winners of major international research awards in 2018 featured in the publication Canadian excellence, Global recognition: Canada’s 2018 winners of major international research awards.